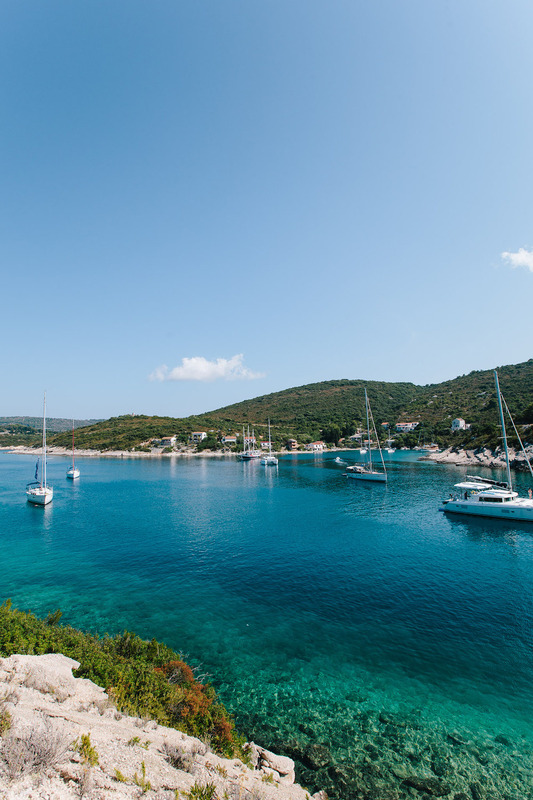 In a matter of less than a week, Derik and I will be embarking on our second sailing adventure with Medsailors. 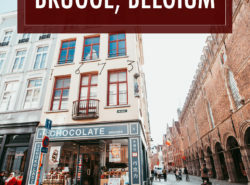 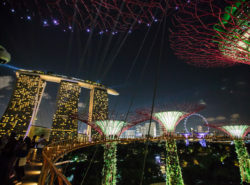 It’s hard to believe it has already been a couple years since our last trip (seriously, where did the time go), and since we’re back in Europe, we though it would be fun to end this summer with another epic vacation. 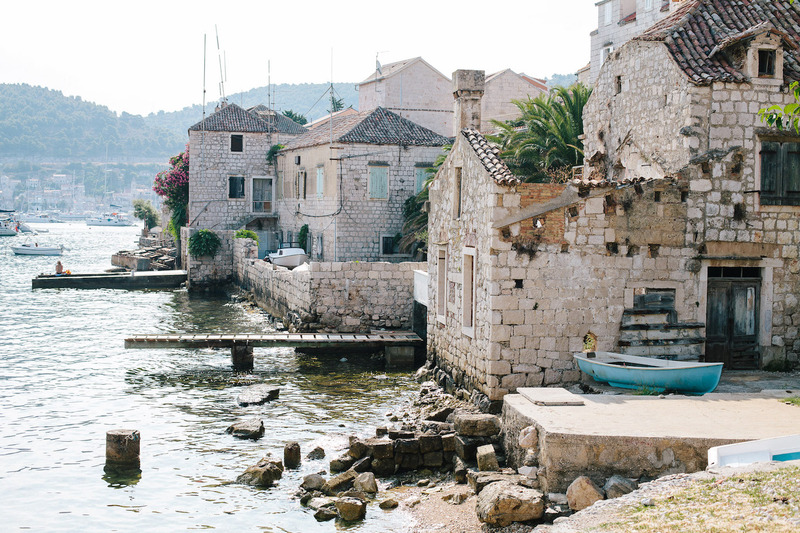 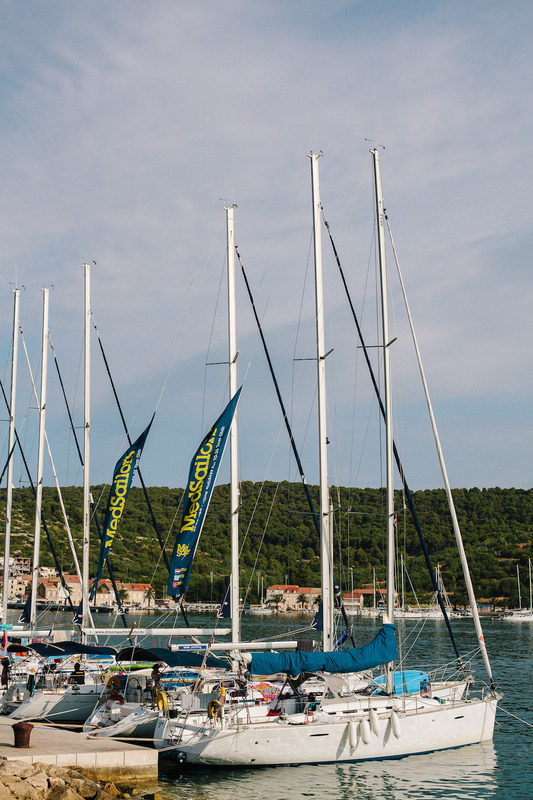 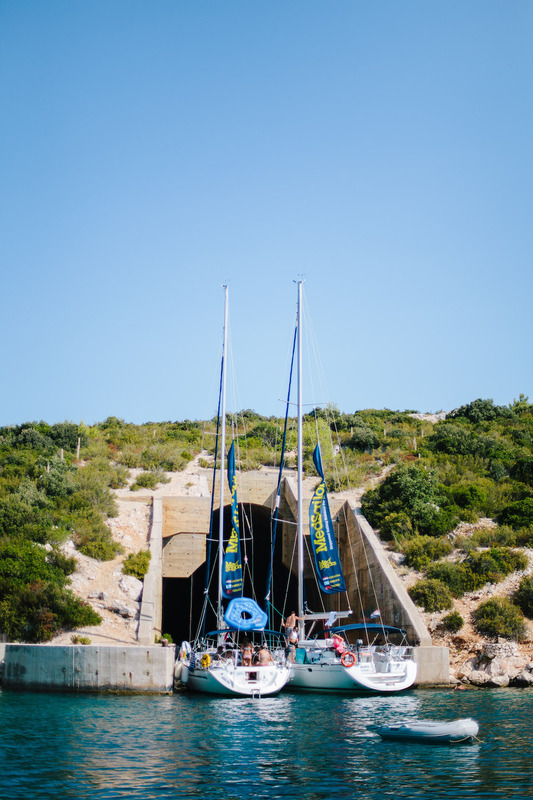 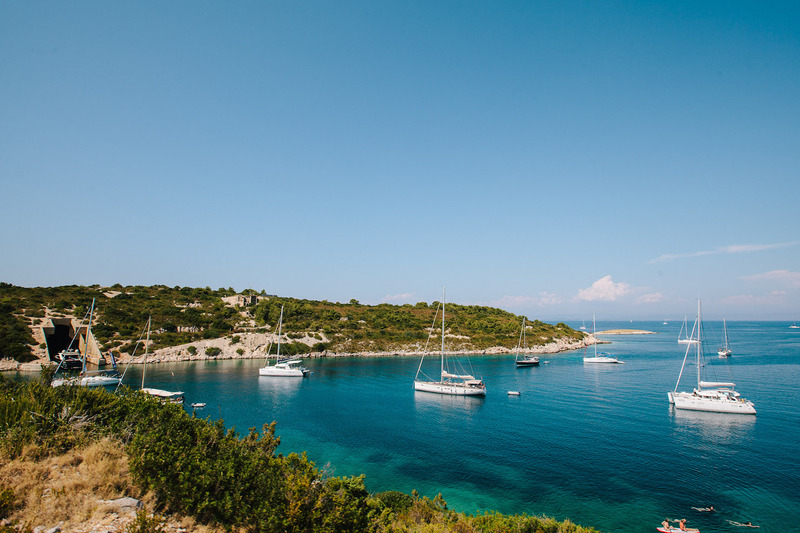 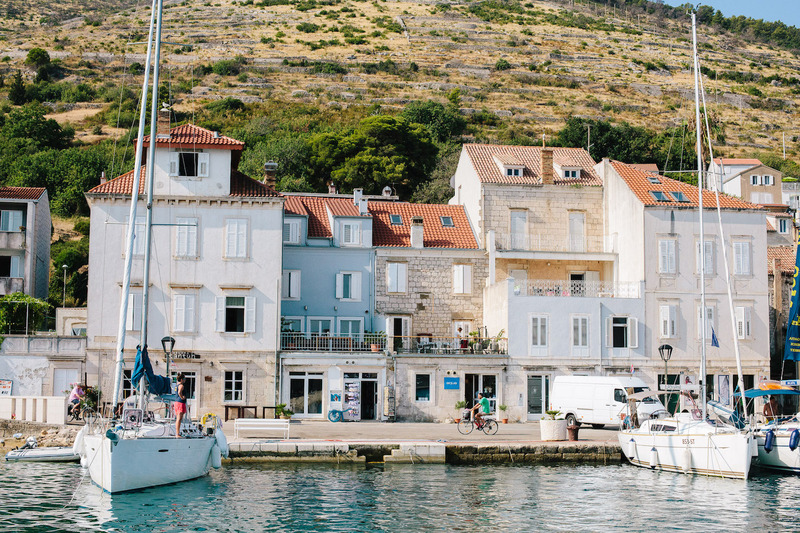 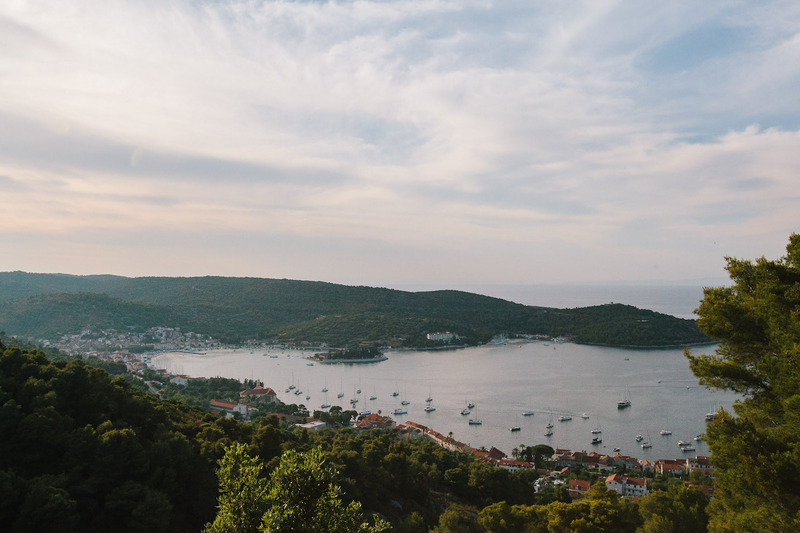 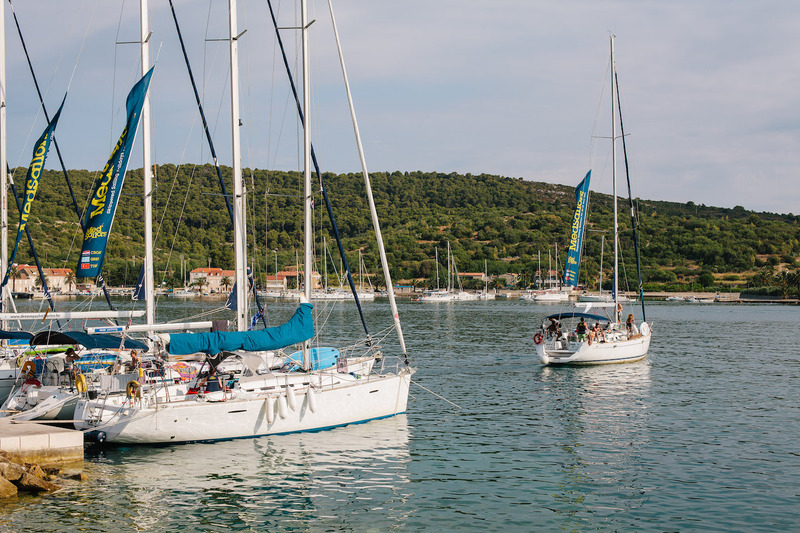 In all transparency, our last sailing trip was sponsored, but we had the best time in Croatia and believe in this friendly little company so much, we wanted to go again on our own dime! 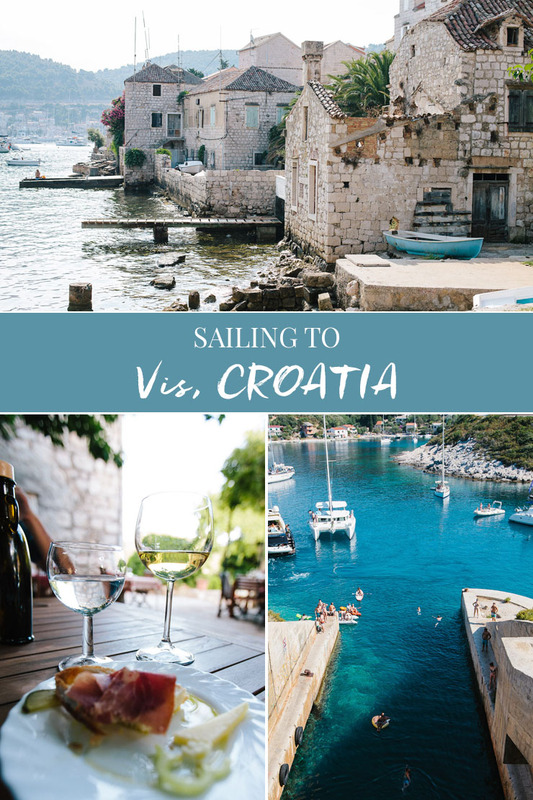 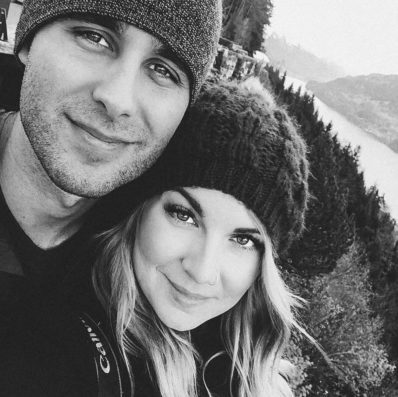 As we get ready for our second trip (location TBA), I thought I would take a few days and sort through photos and memories of our time in Croatia! 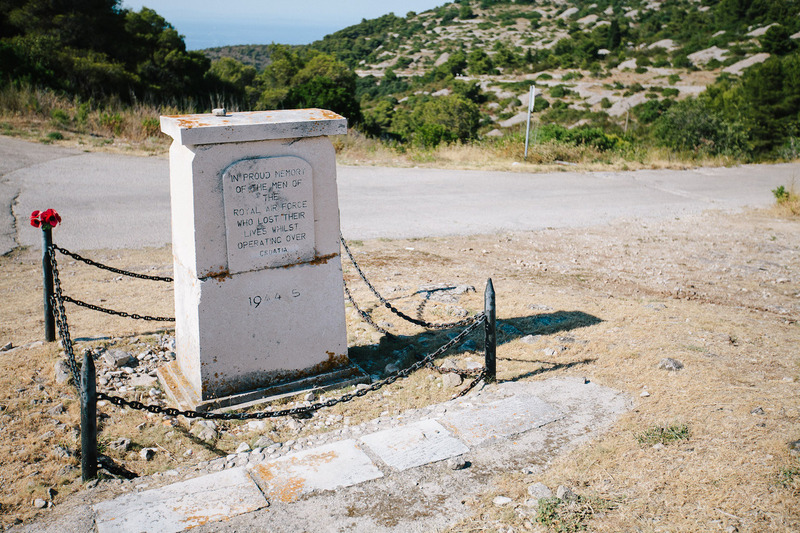 Our first official stop was on the old military island of Vis. 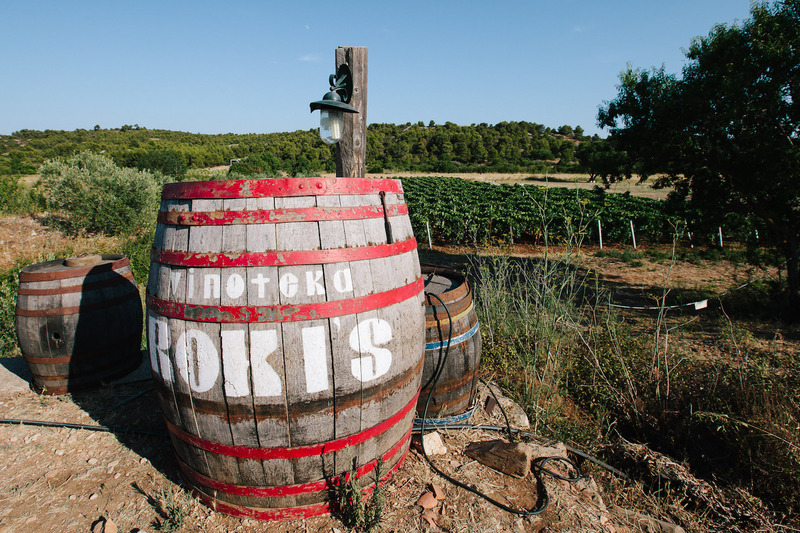 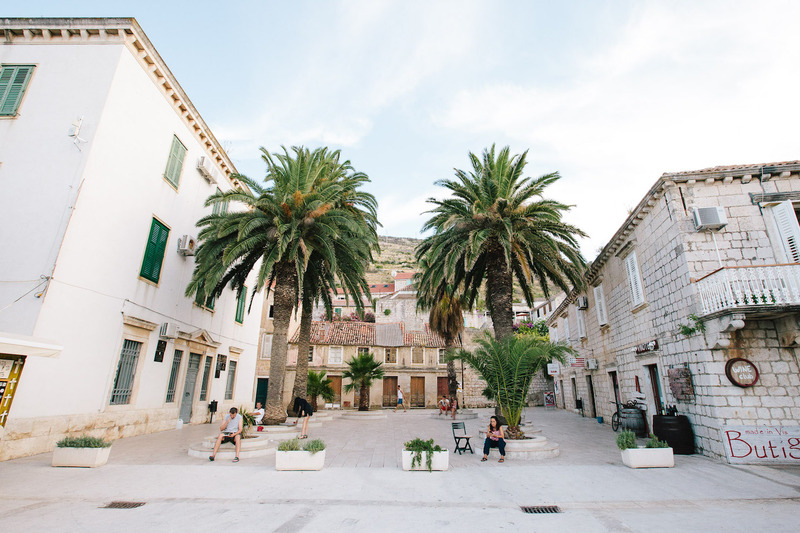 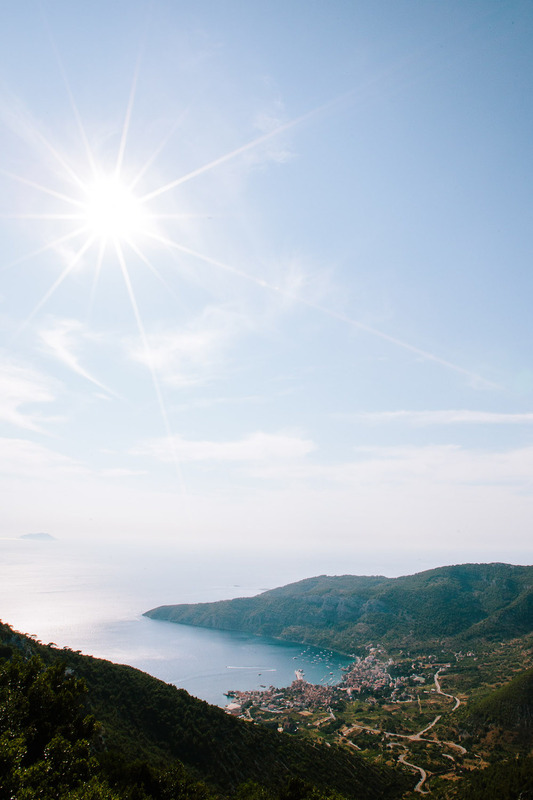 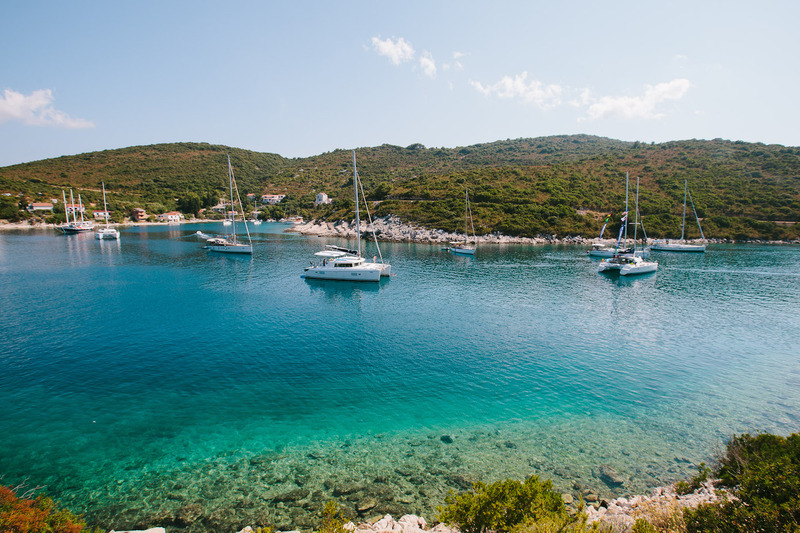 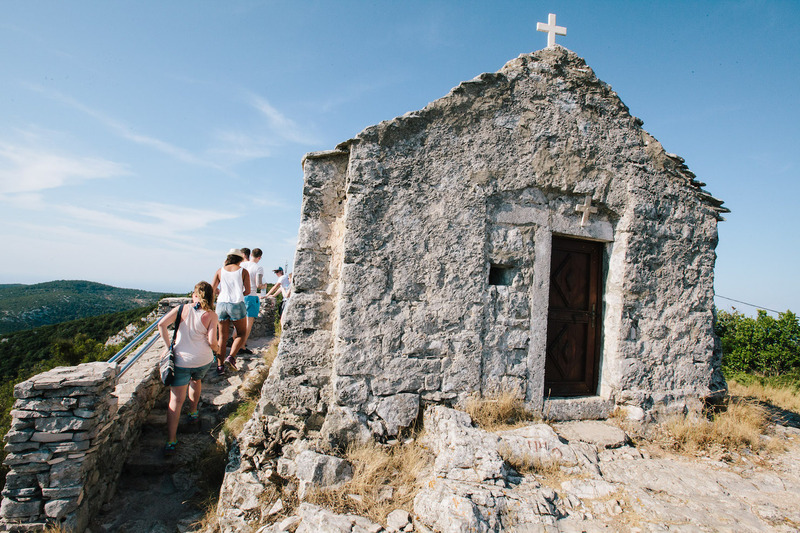 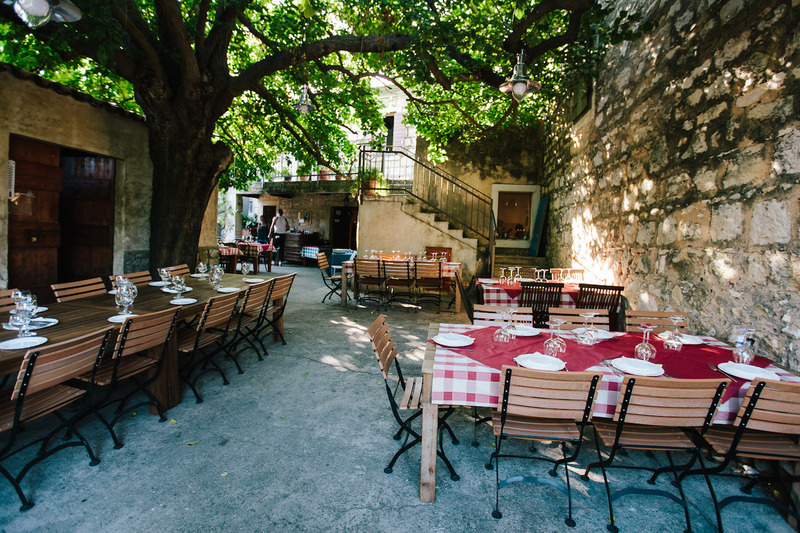 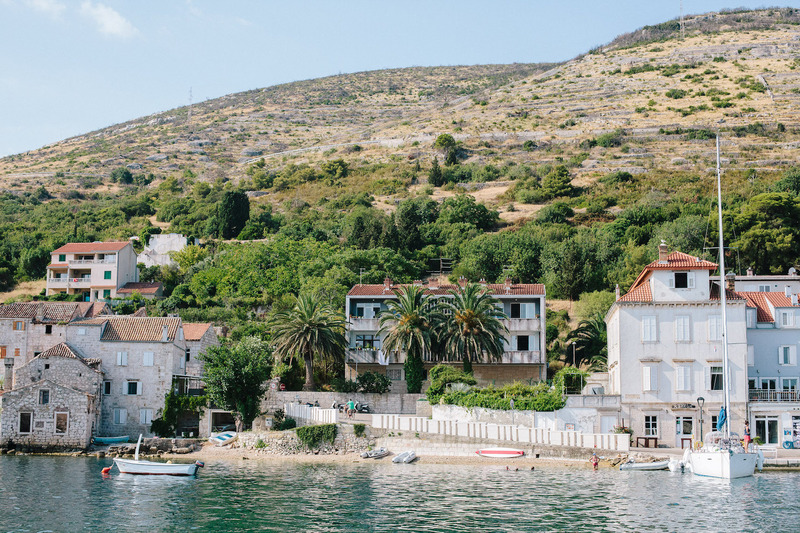 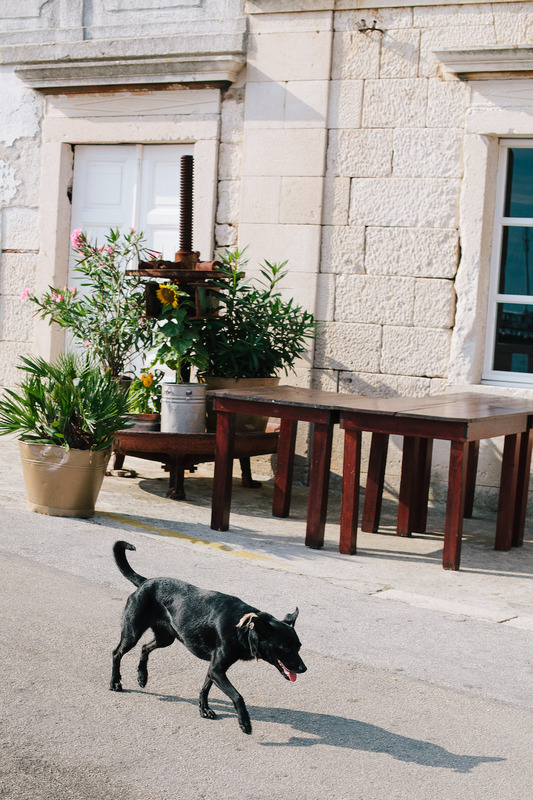 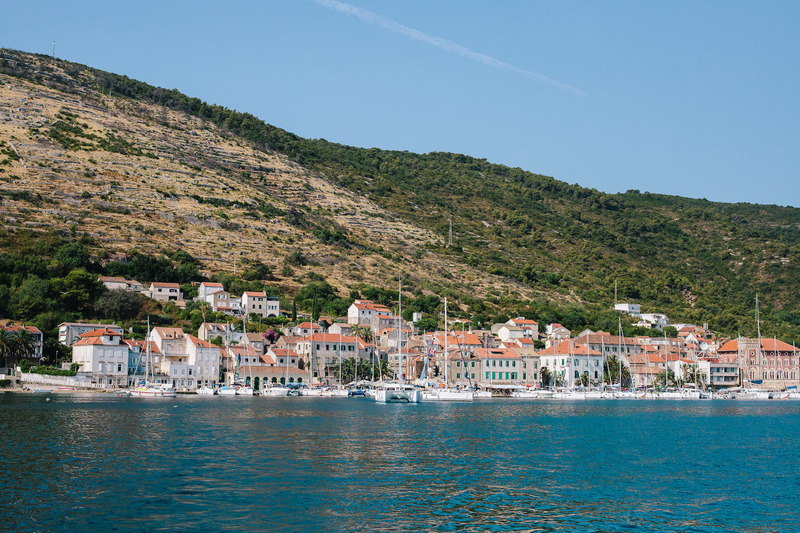 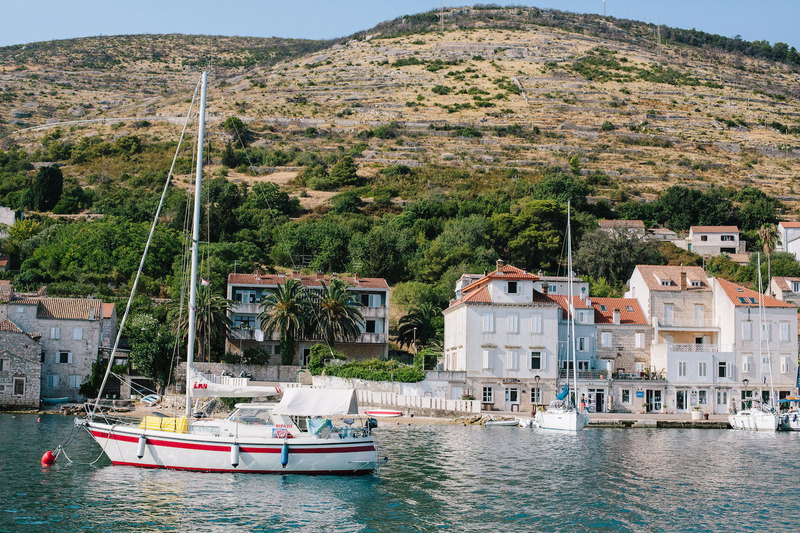 Vis, one of the furthest central Dalmatian Islands, is a mysterious, quiet and peaceful little island, and home to a large amount of winegrowers and fishermen. 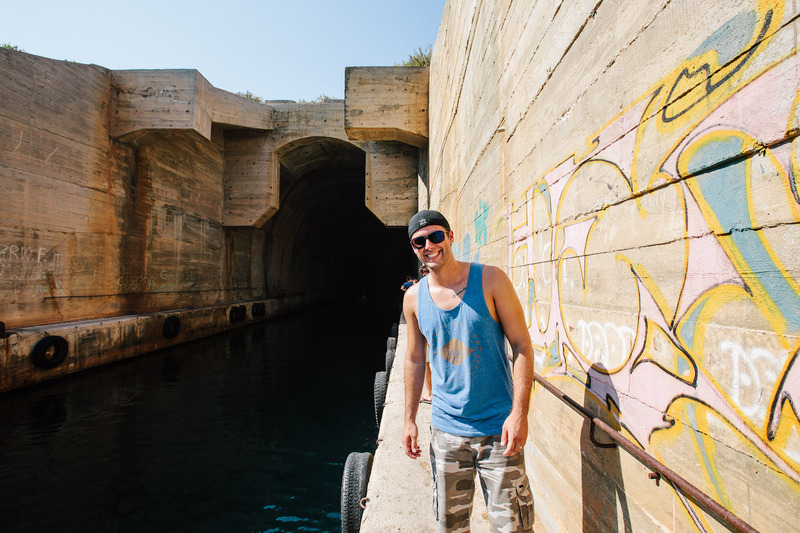 We spent our day exploring some of the many underground military tunnels used by the Yugoslav army not that long ago (40’s-80’s). 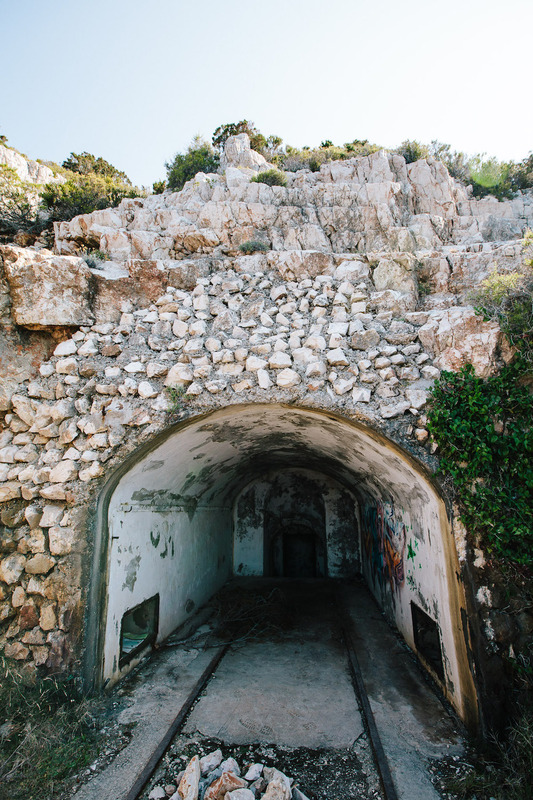 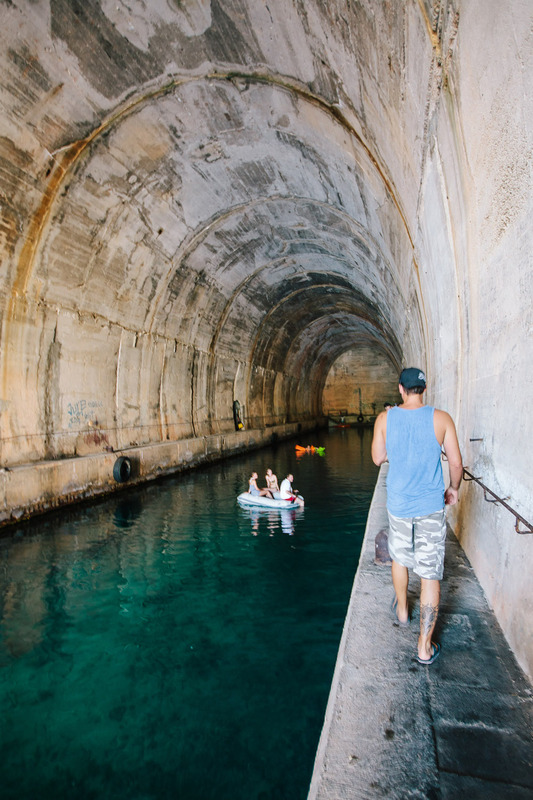 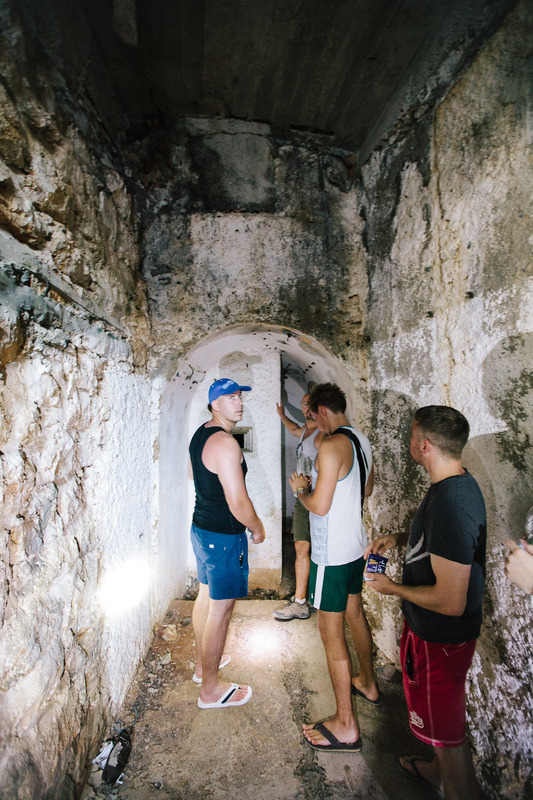 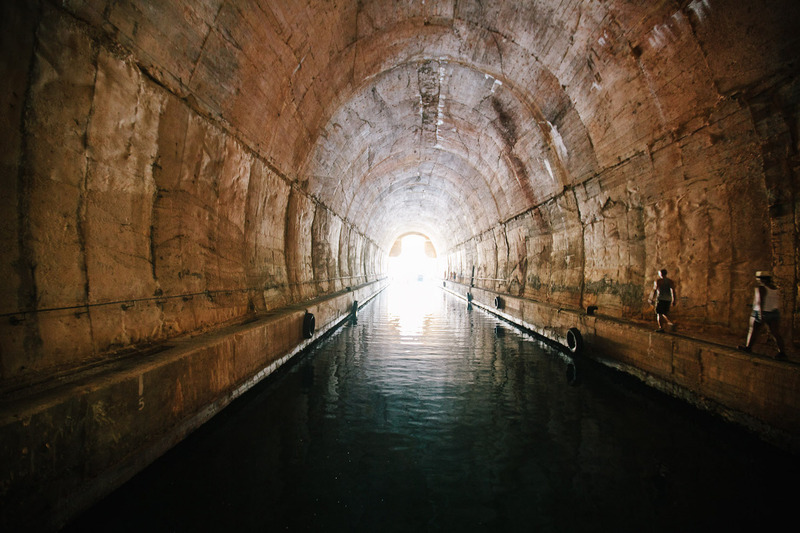 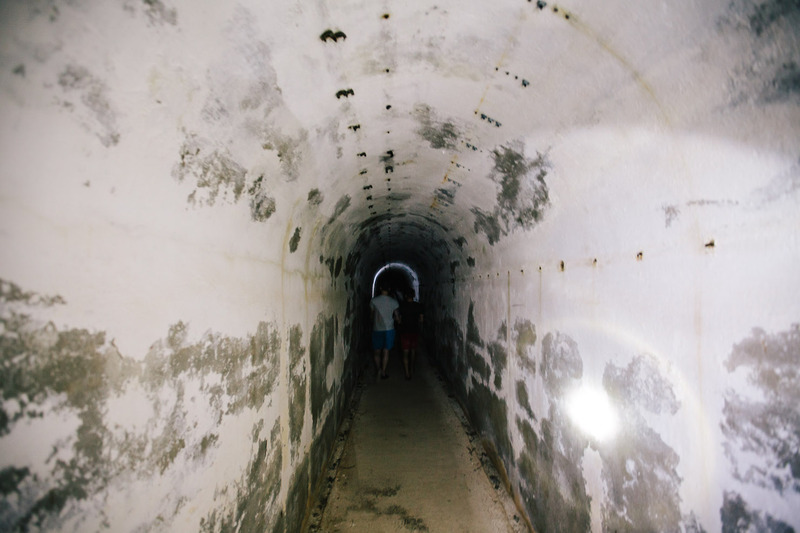 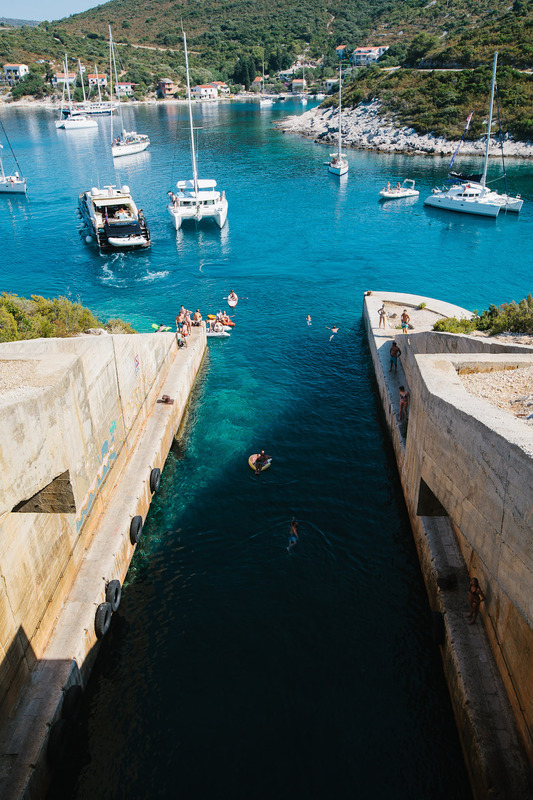 There are literally miles and miles of tunnels underneath Vis, some of which have been converted into wine cellars for the locals, and others used as a tourism tool to help us understand the military history of the island. 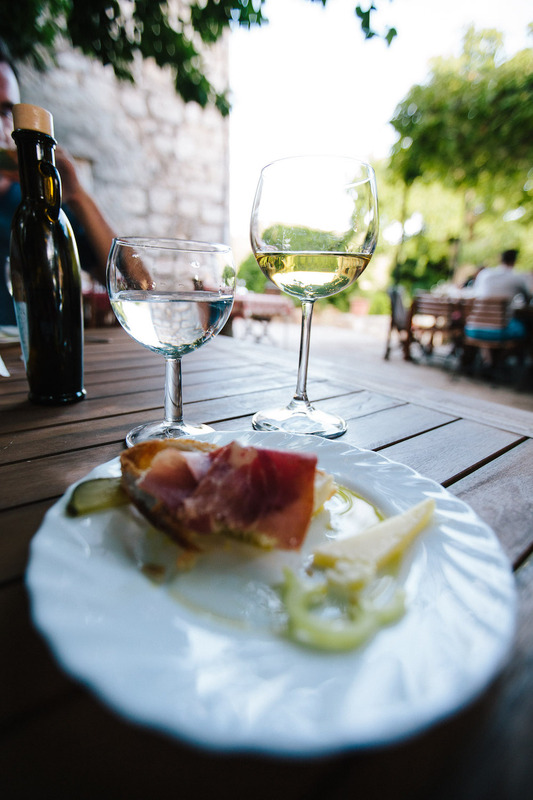 After the military tour, we headed over to one of the local vineyards for dinner and a bit of wine tasting. 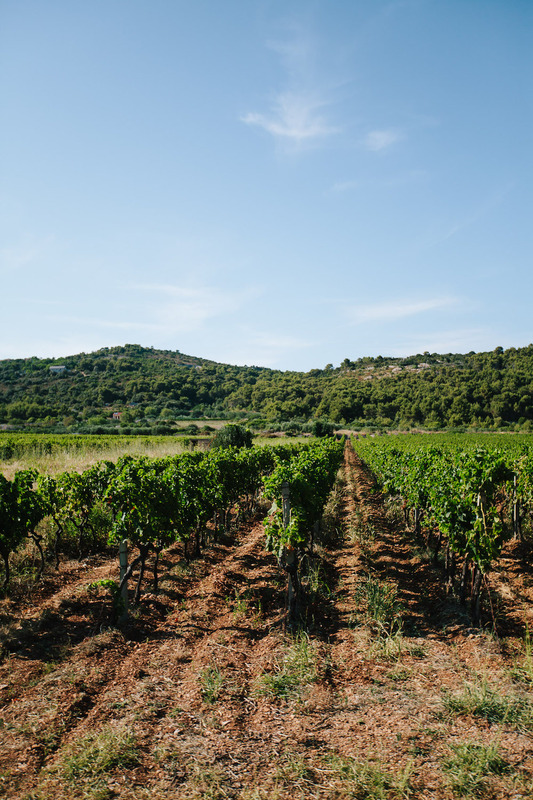 Vis has its own grape called the Vis Vugava, which is made into a white wine that has been grown on the island since ancient times (it is believed by some that the Vugava grape is over 2000 years old and was planted on Vis by Greek colonists or the Roman army). 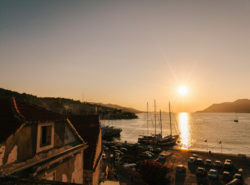 We spent the night in Vis, and participated in a sunset ‘meet and greet’ with the other MedSailors boat crews (free boozy punch?! 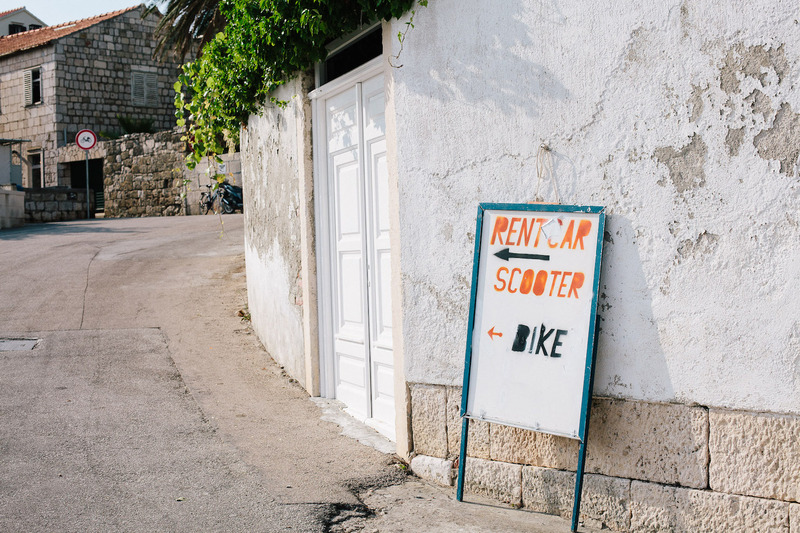 Heck yes). 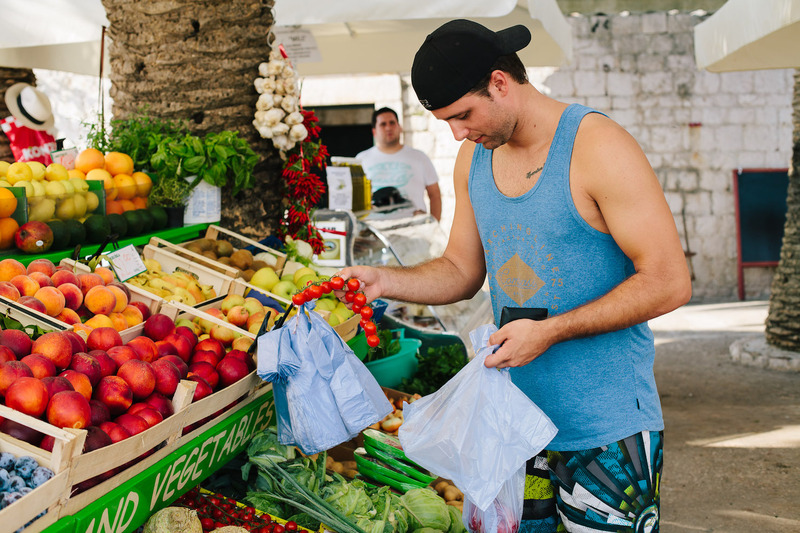 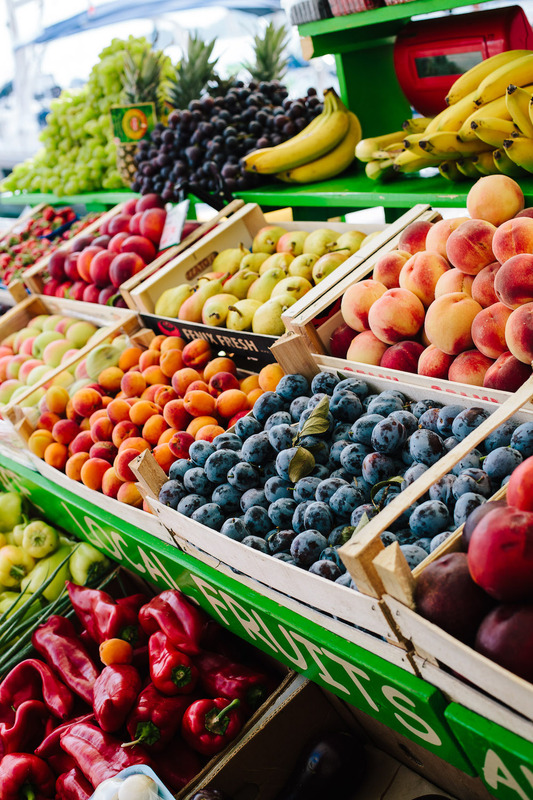 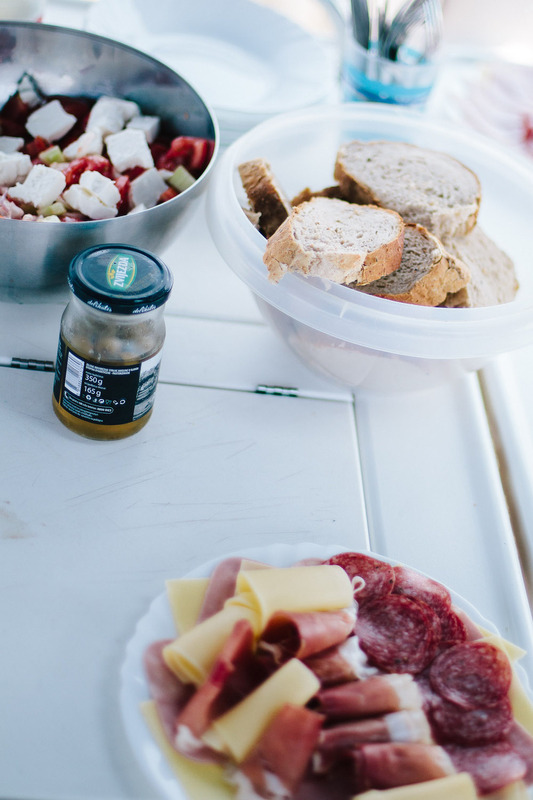 In the morning, we enjoyed a fresh breakfast and was able to shop the local produce counters before setting sail for our next location.